Enlarge / The Jack’d dating app allowed men to upload “private” photos—but stored them open to public viewing, the same as the rest. The bug is fixed in a February 7 update. But the fix comes a year after the leak was first disclosed to the company by security researcher Oliver Hough and more than three months after Ars Technica contacted the company’s CEO, Mark Girolamo, about the issue. Unfortunately, this sort of delay is hardly uncommon when it comes to security disclosures, even when the fix is relatively straightforward. And it points to an ongoing problem with the widespread neglect of basic security hygiene in mobile applications. Enlarge / An image uploaded by Oliver Hough and marked as private using the Jack’d app, shown in a Web browser. Note the site is HTTP accessible. Dealing with the ethics and legalities of disclosure is not new territory for us. When we performed our passive surveillance experiment on an NPR reporter, we had to go through over a month of disclosure with various companies after discovering weaknesses in the security of their sites and products to make sure they were being addressed. But disclosure is a lot harder with organizations that don’t have a formalized way of dealing with it—and sometimes public disclosure through the media seems to be the only way to get action. It’s hard to tell if Online-Buddies was in fact “on schedule” with a bug fix, given that it was over six months since the initial bug report. It appears only media attention spurred any attempt to fix the issue; it’s not clear whether Ars’ communications or The Register’s publication of the leak had any impact, but the timing of the bug fix is certainly suspicious when viewed in context. The bigger problem is that this sort of attention can’t scale up to the massive problem of bad security in mobile applications. 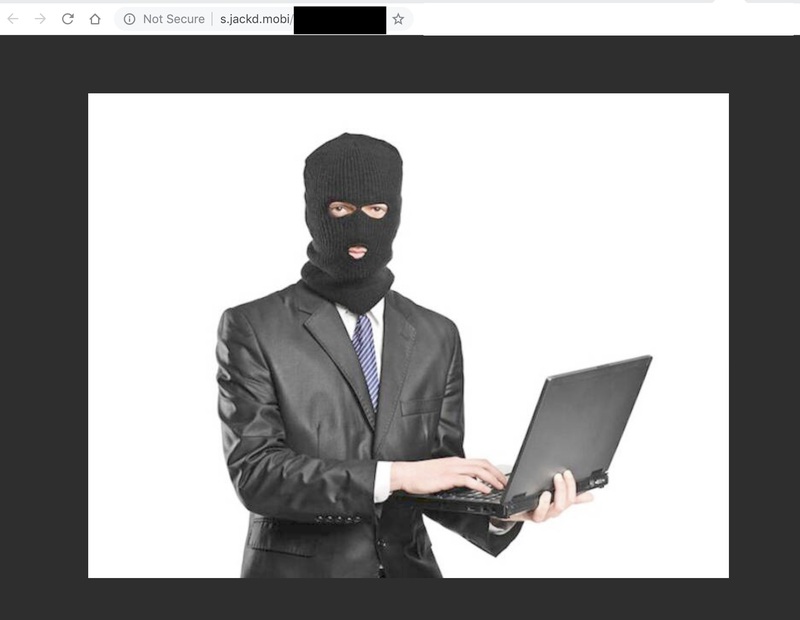 A quick survey by Ars using Shodan, for example, showed nearly 2,000 Google data stores exposed to public access, and a quick look at one showed what appeared to be extensive amounts of proprietary information just a mouse click away. And so now we’re going through the disclosure process again, just because we ran a Web search. Five years ago at the Black Hat security conference, In-Q-Tel chief information security officer Dan Geer suggested that the US government should corner the market on zero-day bugs by paying for them and then disclosing them but added that the strategy was “contingent on vulnerabilities being sparse—or at least less numerous.” But vulnerabilities are not sparse, as developers keep adding them to software and systems every day because they keep using the same bad “best” practices. Manchester United: Are the players trying for Jose Mourinho?